Blog - Deanna Nash Events : Tuesday, Shoes-day! : Tuesday, Shoes-day! 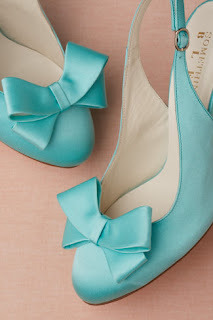 Something Old, Something New, Something Borrowed, Something....Shoe! These lovelies are from the fabulous BHLDN - wouldn't they be the perfect touch on your wedding day? Amrita - Hi Kate,These pictures are soooo bfietauul. I feel like i'm re-living the experience. You've captured the ambience of the weekend and moments which made it priceless.Thanks for being such a fantastic photographer along with your team!Looking forward to the rest! I have got 1 suggestion for your blog site. It seems like at this time there are a nubmer of cascading stylesheet issues while launching a selection of web pages within google chrome and opera. It is functioning okay in internet explorer. Perhaps you can double check that. CONGRATULATIONS!Niki you look so beautiful and HOT,and you Jon can ralley fill the frame very handsome! My favorite is the 5th pix Great work H.